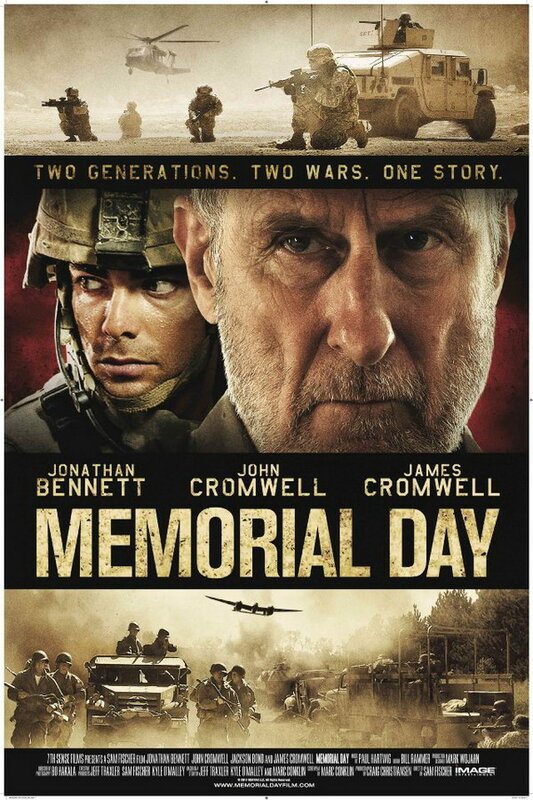 Memorial Day font here refers to the font used in the poster of Memorial Day, which is a 2012 feature movie that tells the story of a 13-year-old German American boy who finds his Grandpa Bud’s World War II footlocker during a game of hide and seek. The font used for the movie title in the poster is probably Akzidenz Grotesk Bold Condensed. The font is a commercial one and you can purchase and download it here. In addition to Memorial Day, Akzidenz Grotesk typeface is also used in the following logos, movie posters or album covers etc., including: Argo, In Time, Halloween (2018 film), Luton Airport, Energizer Logo, Forza Horizon, Panic At The Disco, Suicide Squad, Dunkirk (film), The Next Three Days, The Prestige, Narcos (TV show), The Sweeney, Nesting, Analog Devices.